There will be no tournaments held during the month of December. The tournament schedule will resume in January with a new feature. Each week of the month an additional prize fund will be collected. On the last week of the month that prize fund will be distributed 60%-40% to the 1st and 2nd place finishers that week thus creating an added prize for regular players. Only players that have participated in any of the preceding weeks of the month will be eligible to claim the added prize fund. The final week of the month will be 10-ball. 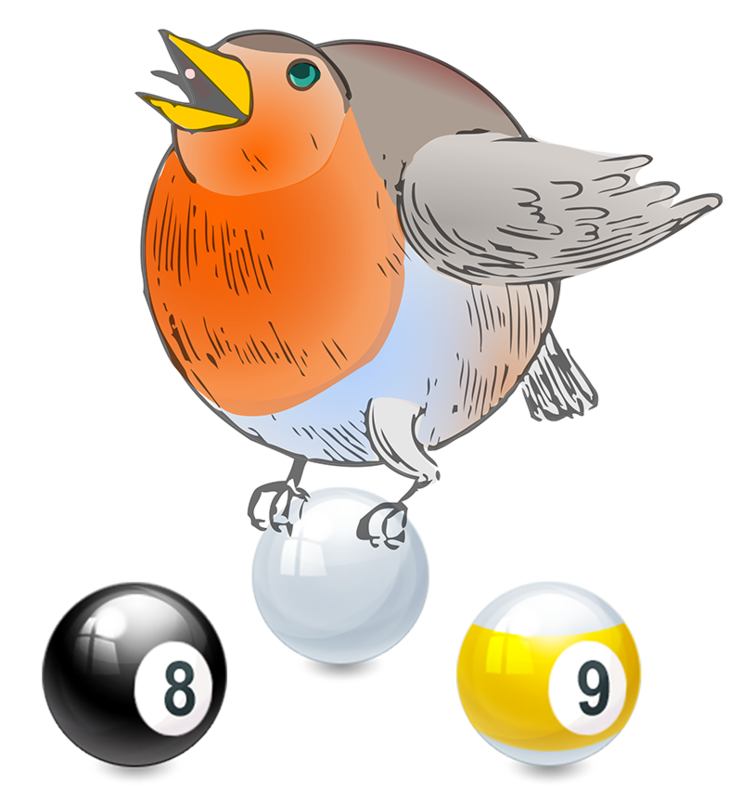 The rule will be the BCA Pool League rules with the exception of the addition of the following: If a player nominates and legally pockets the ten ball prior to the ten ball being the last remaining ball, the ten ball is re-spotted and the shooter continues.